Ships from our warehouse in 6 to 23 business days. 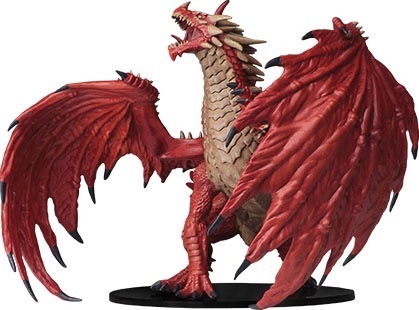 WizKids has outdone themselves with their newest Pathfinder Deep Cuts. The unpainted Red, Green, and White gargantuan dragons are brilliant, and they're hitting the warehouse soon! Already on Backorder? Are they comming back for more? Street date for them has been october 31st. Paizo has likely not received any yet, that's why they are shown as backorder, which is strange. It should probably say unavailable.